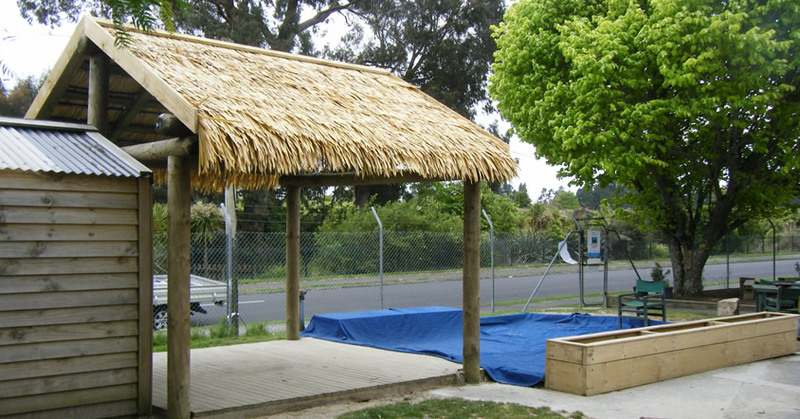 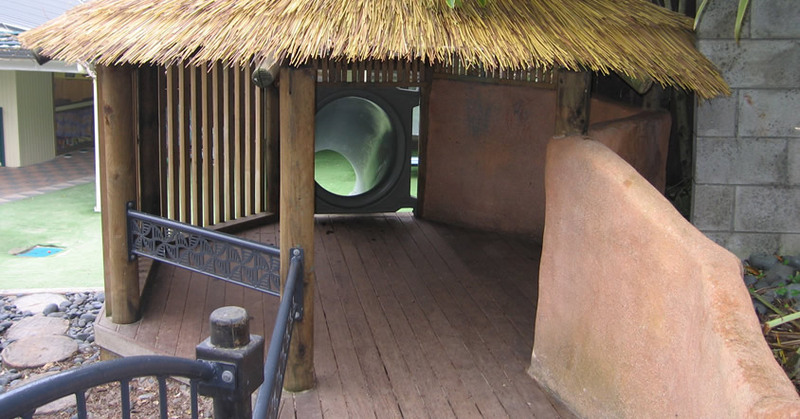 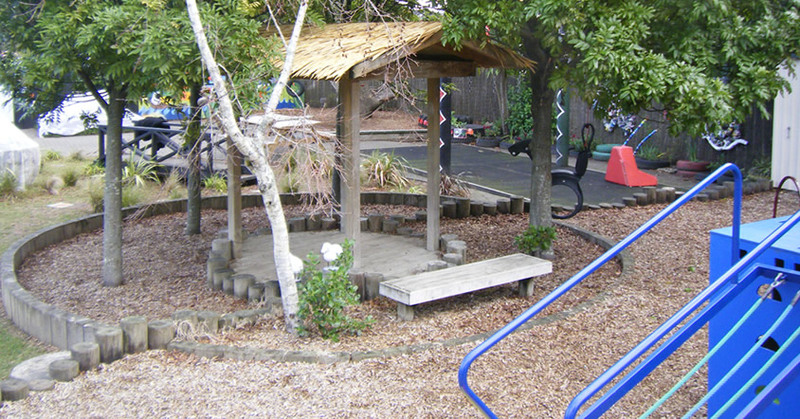 Brustics has a range of natural products that provide an alternative when providing shade and landscaping of Kindergarten and pre-school play areas. 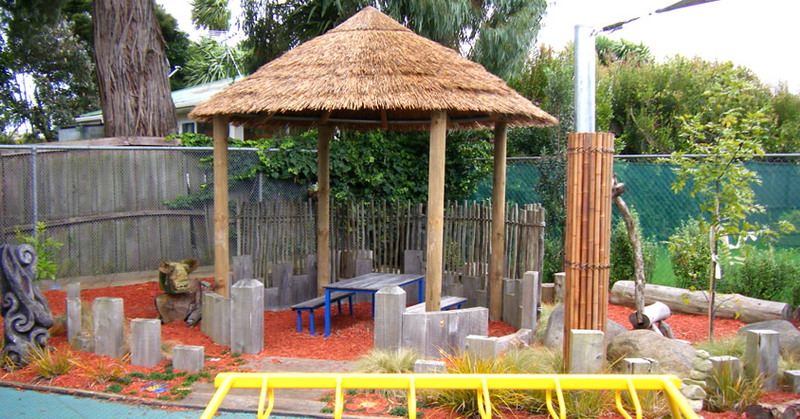 The Brustics range of playground pavilions, provide the opportunity to take the classroom outside. 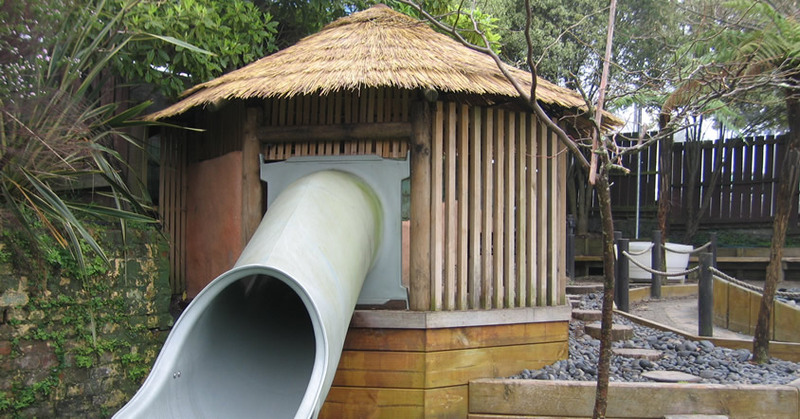 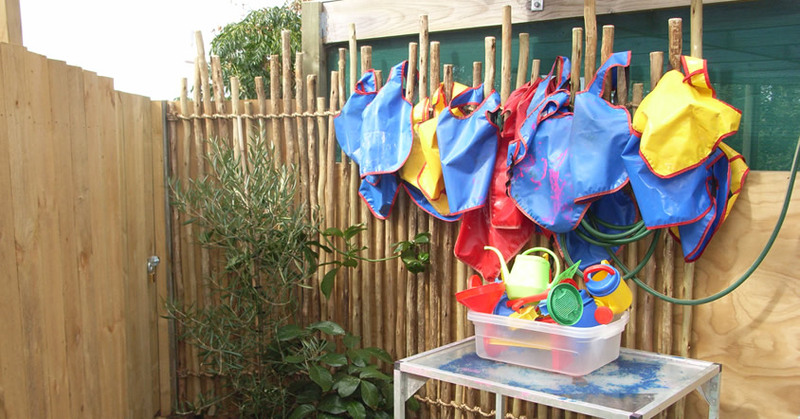 We have a range of natural, alternative ideas to bring an element of nature into the playground. 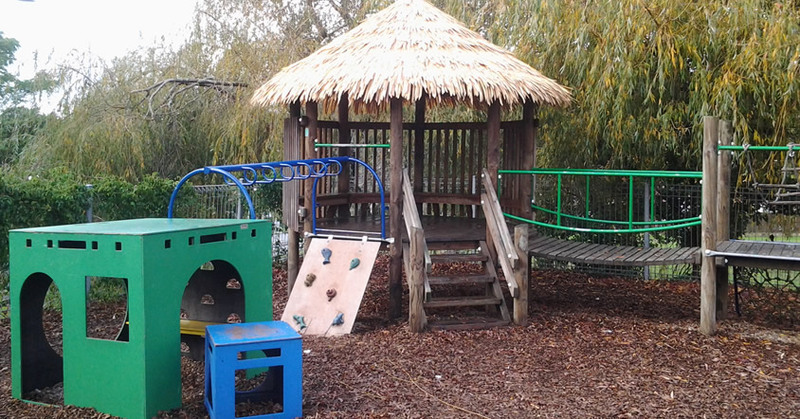 We also complete full refurbishments of playground areas, please call for more information. 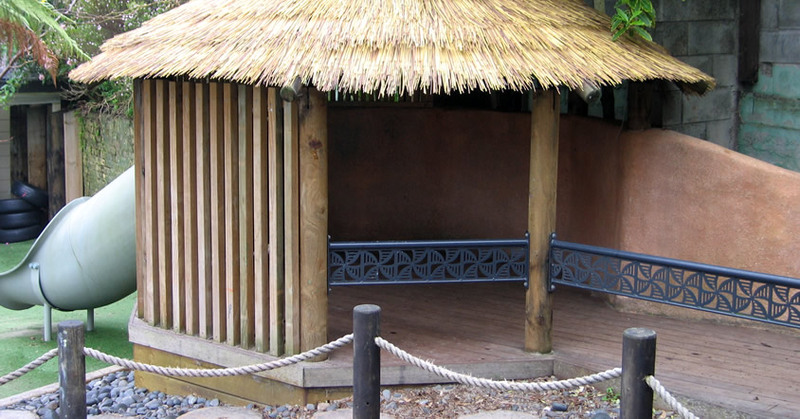 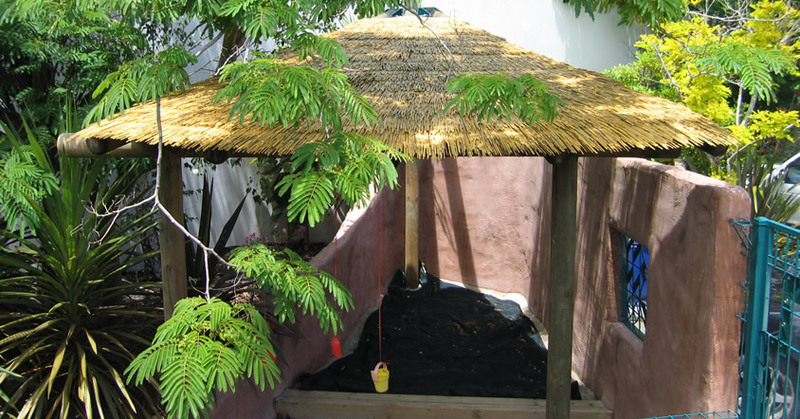 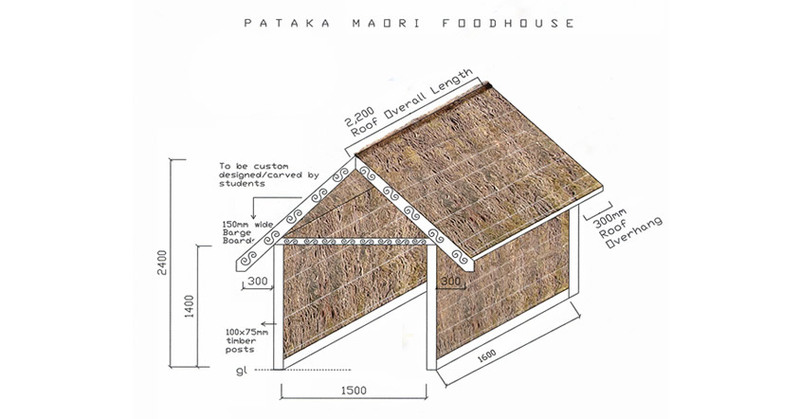 Thatched Pavilions and Gazebo’s provide an alternative to hard roofing and sun sails and can be used in creative ways. 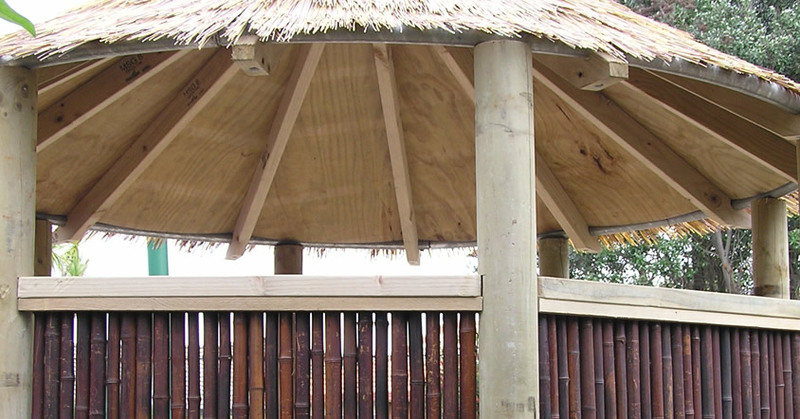 Our bamboo is very popular, creating natural shade solutions. 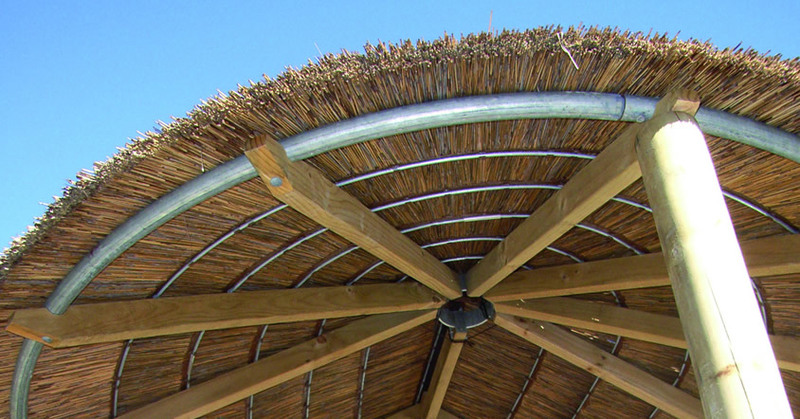 Thatch can be used to create cool shade. 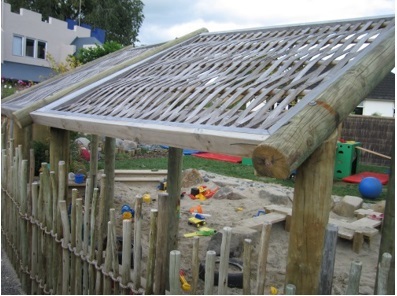 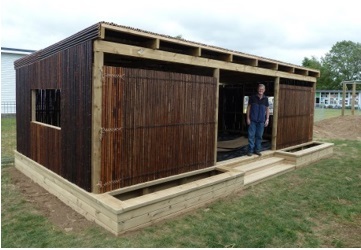 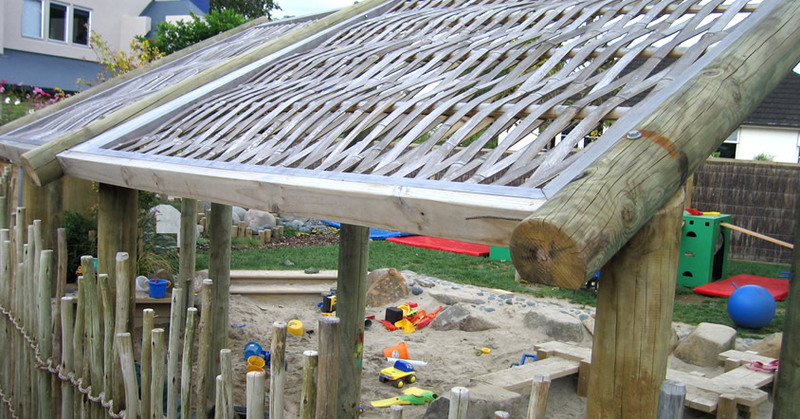 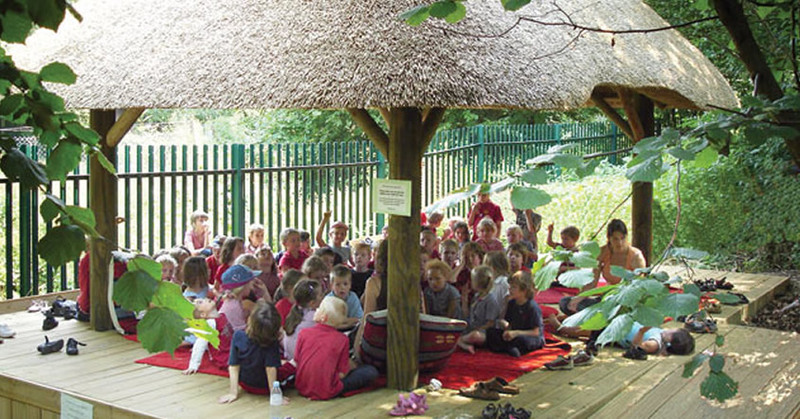 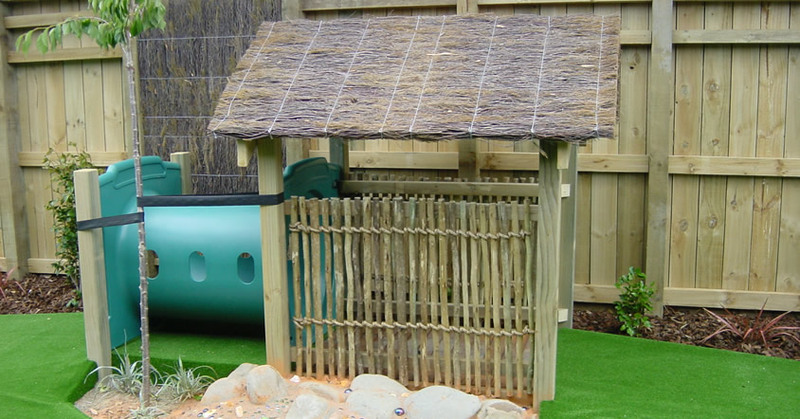 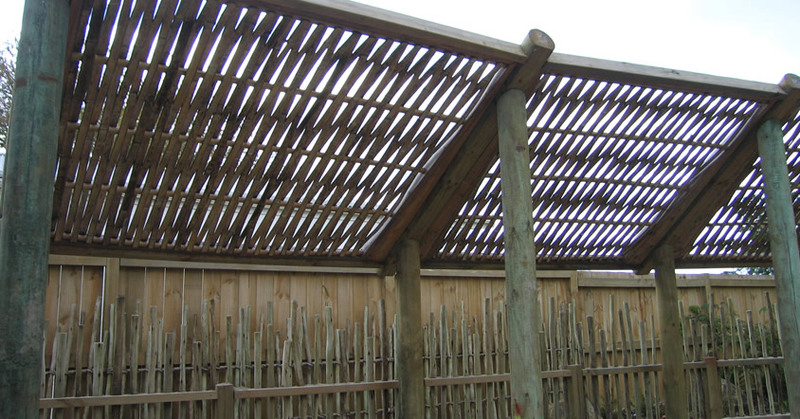 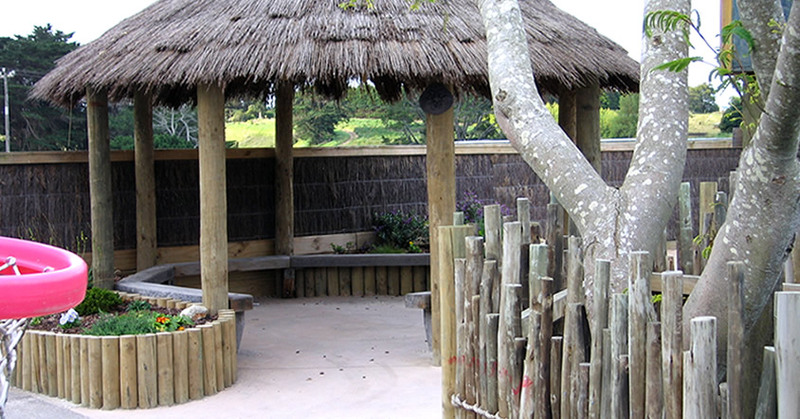 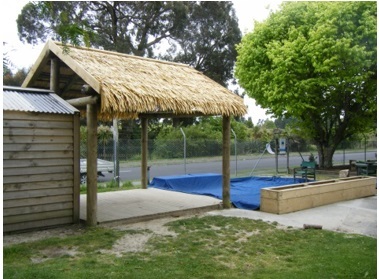 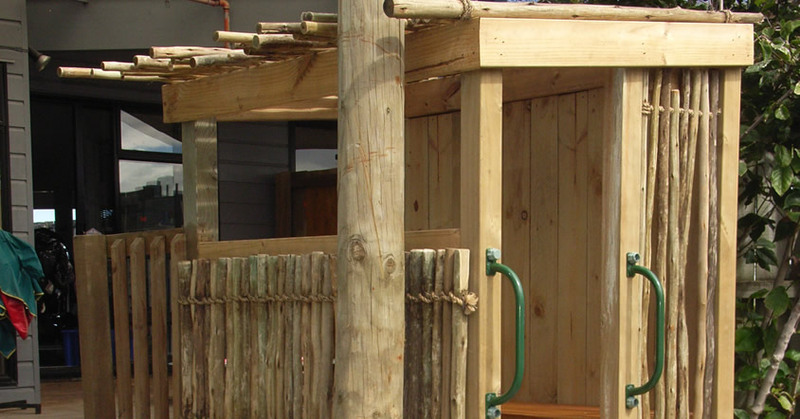 Brushwood cladding panels can also be utilised to provide shade or create a focal point in the playground. 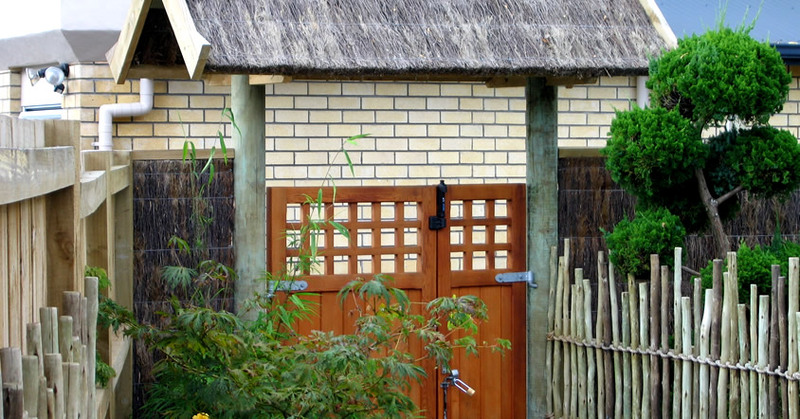 Which Brustics shade solution is best for your situation?